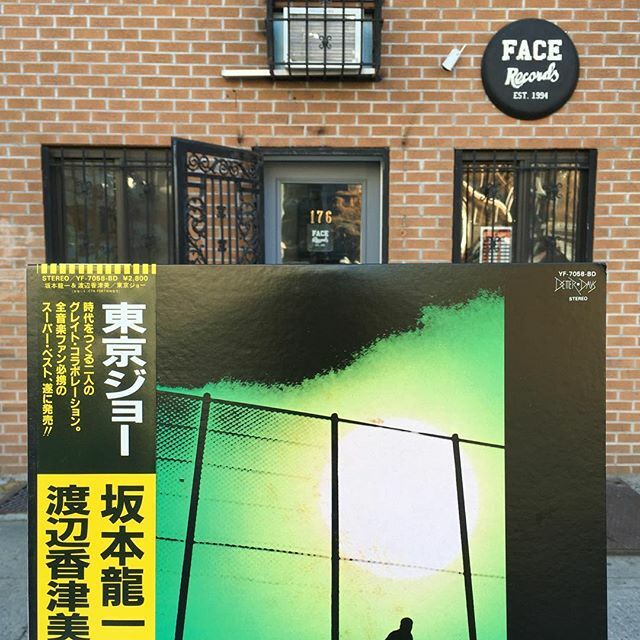 Ryuichi Sakamoto and Kazumi Watanabe / Tokyo Joe has arrived FACE RECORD NYC. Please check our Japanese used vinyl collection. Good start on this beautiful day. Here until 8 pm. Check our story for some audio goodness. See you soon.